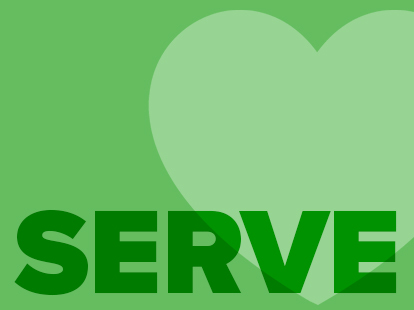 Use this form to register as a LCMS Servant Event Host. Enter all information on the form. Required fields are marked with a * and will be included in the Servant Event information that is viewed on the Web site. When you have finished entering all of the information, click on the "Send Application" button. This will store your information into the "Hosts" database. After review and approval, your servant event will be "live" on the Servant Events Web site. Assign yourself a username and password, these will be used to re-enter the site to edit your host information, submit new Servant Events or edit existing ones. Please, write these down and keep them in a safe place. No spaces in Username or Password Please. click on the "Send Application" button only once! NOTE: Depending on the speed of your Internet connection, it may take from a few seconds to a minute or more for this form to be processed by our server. When the server is finished processing your information you will be taken to the next page.